The current field crop research at the Spooner Agricultural Research Station is diversified. Crop research is performed on the Station’s sandy loam soils and on an off-station silt loam soil site. Two sites provide information to growers using similar soils in northwest Wisconsin. In 2006, some acres were started being managed organically for organic crop research. Irrigation is available at the Station site to ensure adequate precipitation for crop research trails. Current research crops include corn, soybeans, alfalfa, forage grasses, switchgrass, barley, and oats. 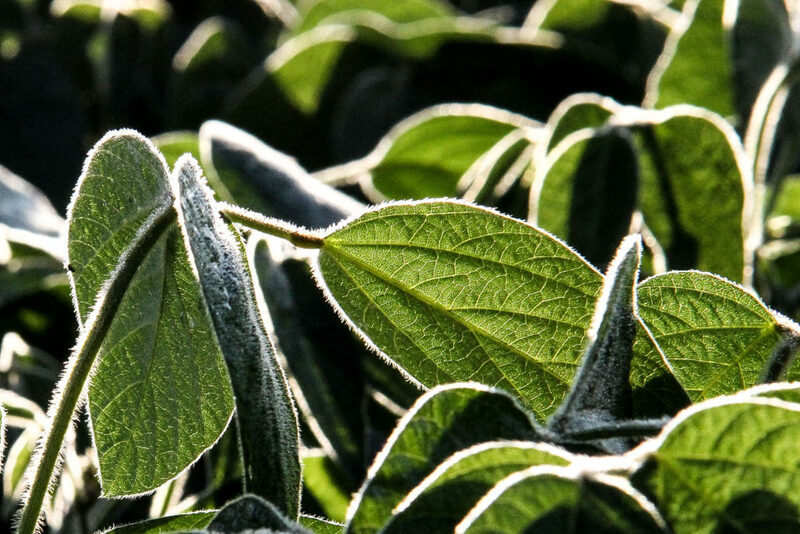 Previously, the potential of specialty crops such as canola, sunflowers, potatoes, kura clover, wheat, rye, lupines, spearmint, and matua has been researched. 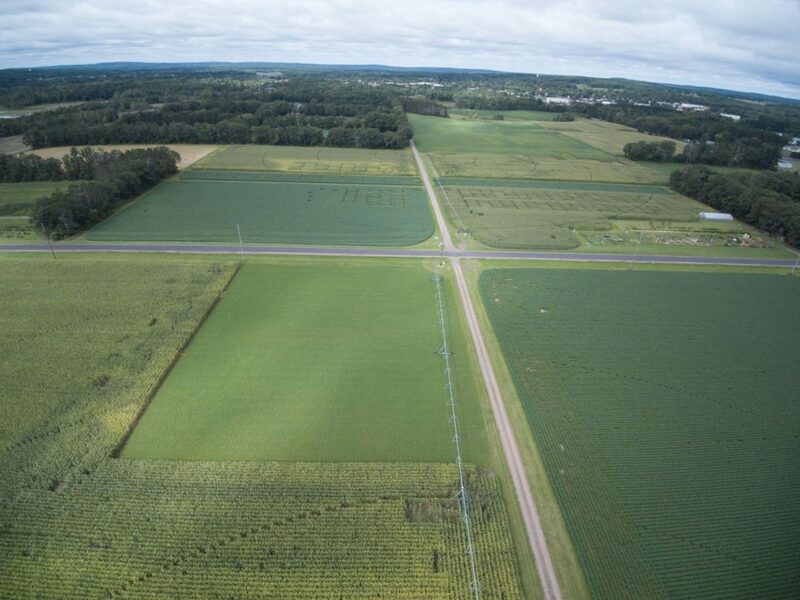 Research topics include: variety evaluation, planting date and plant population effects on yield and quality, forage seeding rates and mixture, disease control, fertilizer rates & products, soil pH effects and weed control methods. In 1999, the Station undertook research in fast-growing hybrid poplar trees. These trees grew to over 6” in diameter and 50’ tall. They were harvested in 2010. Currently a portion of that area is re-planted with hybrid poplar and hybrid willow to determine subsequent biomass production.